The human figure is the most important subject in sculpture. 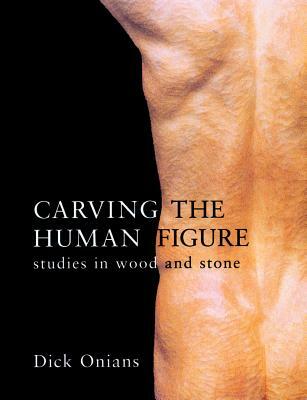 In this practical introduction the emphasis is on carving in wood, but sculptors in other media will find it equally valuable. Male and female figures are included, plus drapery, and stylised and abstract carving. Basic human anatomy, including heads, torsos, knees and hands, is covered as well as carving whole figures.